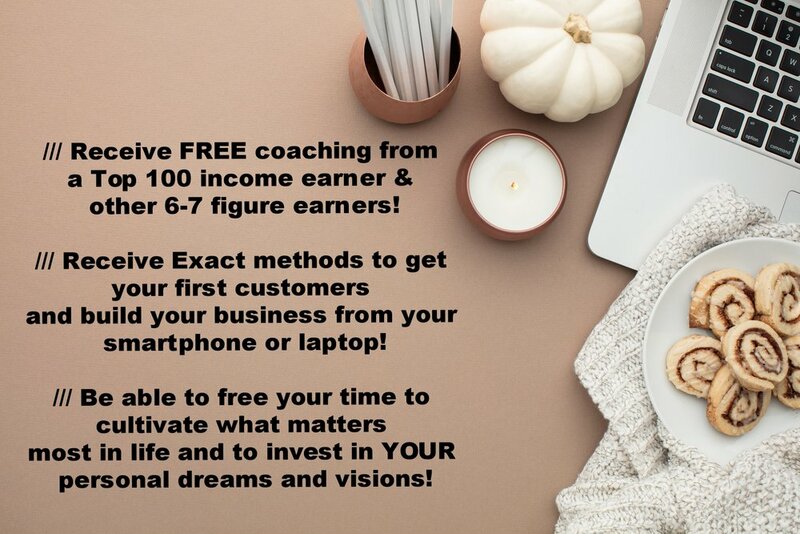 C O N G R A T U L A T I O N S ON TAKING THE STEP TO START A HOME-BASED BUSINESS! If you are like me, you may have a career/job but never seemed to have enough cash to invest in the things you are truly passionate about. Over the past 7 years we our home-based business was a vehicle to pay off debt, and to invest in various passions and dreams. Today, my husband and I are free to serve in ministry, run our non profit, take missions trips, be present for family members when it counts, and much more! My heart is to teach others how to leverage affiliate marketing with an established company from the comfort of your own home. If you LOVE shopping, enjoy helping others, and have a passion for wellness then we must talk! Enter Your Information Below To Receive a Free Consultation! I'm looking forward to speaking with you soon. Please CLICK HERE to take a look at a few of my favorite products in my online shop. No worries. We value you your privacy, and will not share your contact info.